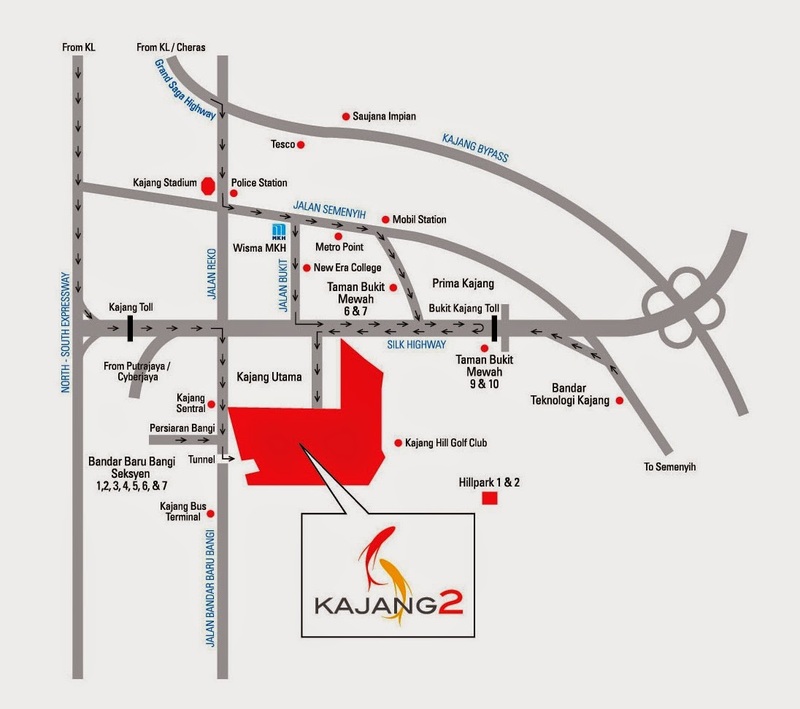 Kajang 2 Merridien Suites is part of Kajang 2 integrated township development covering 270 acres of freehold land. 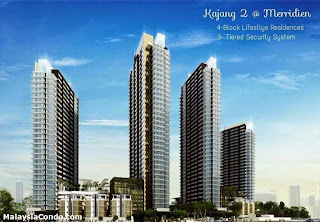 Planned major amenities within the township include a private /international school, a primary school, a shopping complex and commercial precincts, club house, commuter station and recreational parks. 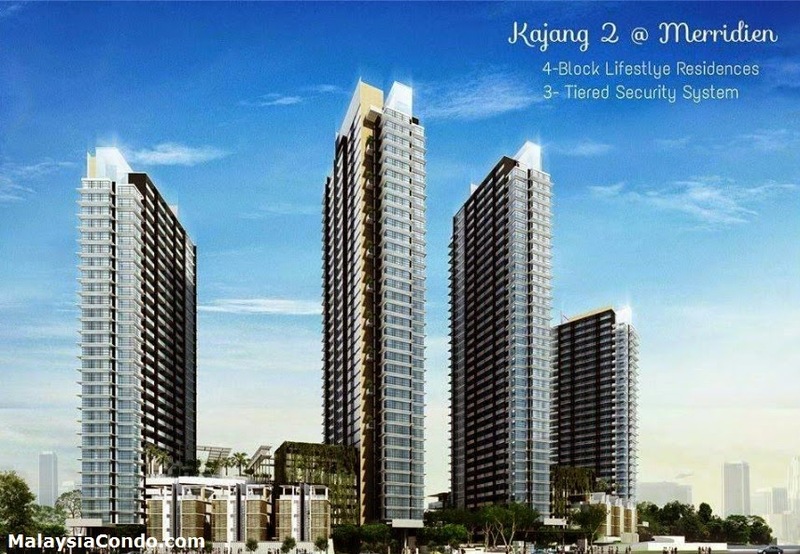 Kajang 2 @ Merridien consists of 4-block of lifestyle residences with 3-tiered security system.